Many of our members have developed skills informally during the many trips, pool and docks sessions. We offer a taught open canoe skills course. These courses are typically 3 or 4 sessions X 2 hours duration. Our BCU qualified club coaches will guide you through all the skills required to paddle an open canoe both Solo and Tandem.. 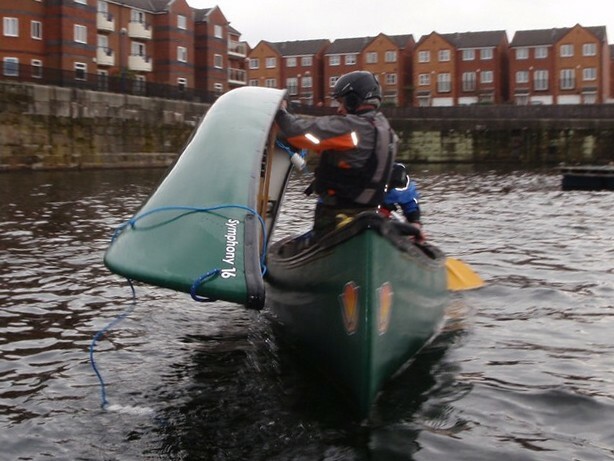 If successful you will be given a Liverpool Canoe Club certificate for 2 star canoe.